Are you ready to write but don’t know what to write about? Prepare to kick your writing into gear by browsing through our list of 200+ short story ideas. New prompts are added each week, and you can search by genre. But don’t let our categories stop you from putting your own spin on a writing prompt: if you find a short story idea tagged as sci-fi, but you think it would make a great romance plot, run with it! 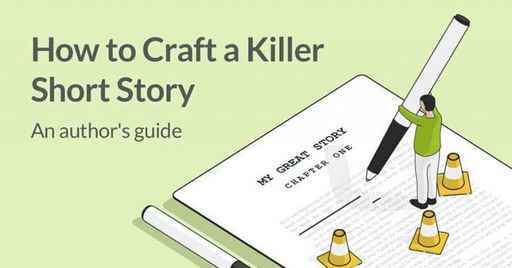 For tips on how to come up with your own story ideas, scroll to the bottom of the page. It is discovered that Earth actually IS flat. Time travel is widely available. However, you can't interact with the past, you can only observe it. On a trip to the past one day, you bump into someone.